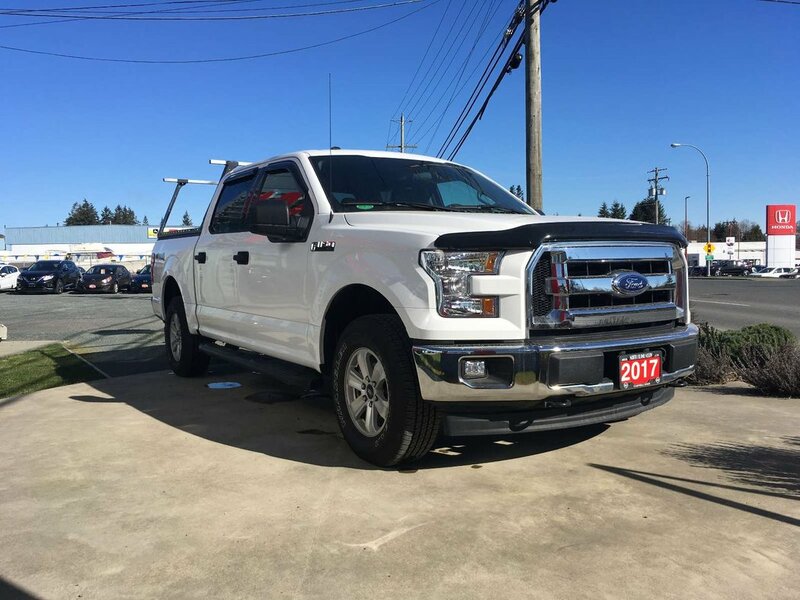 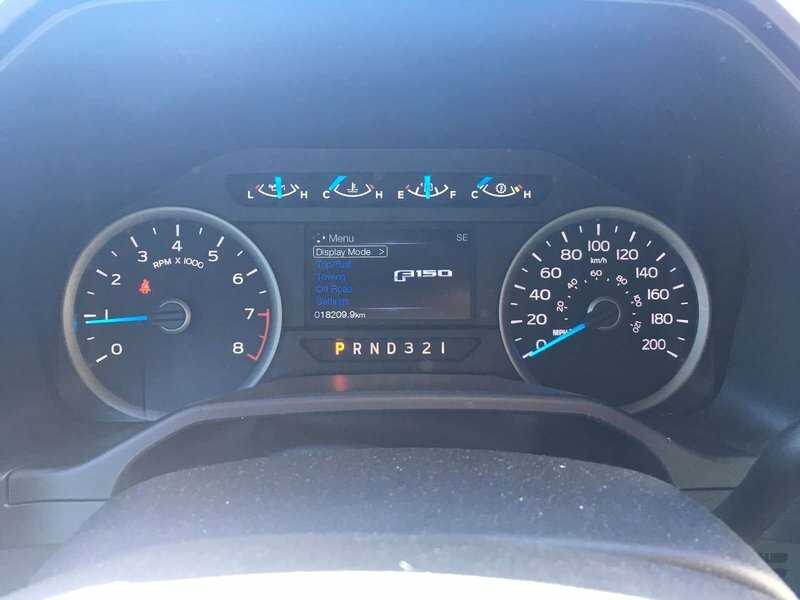 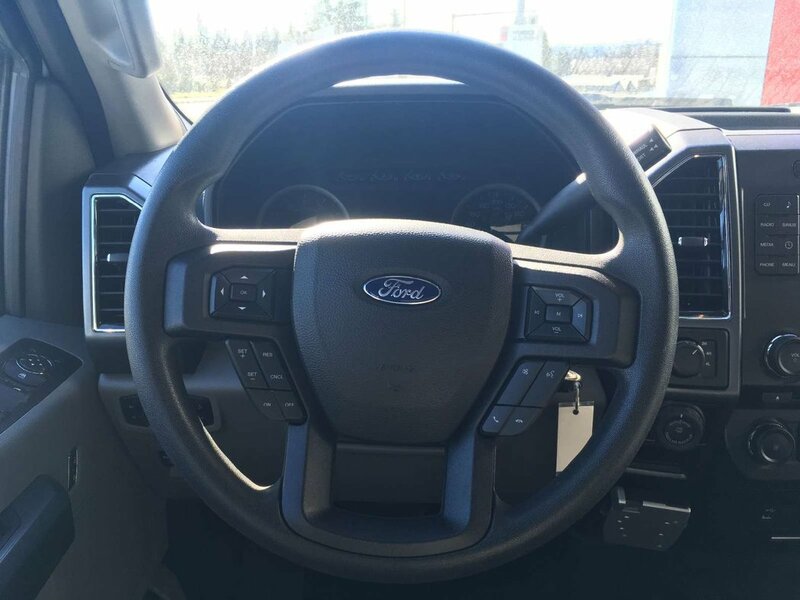 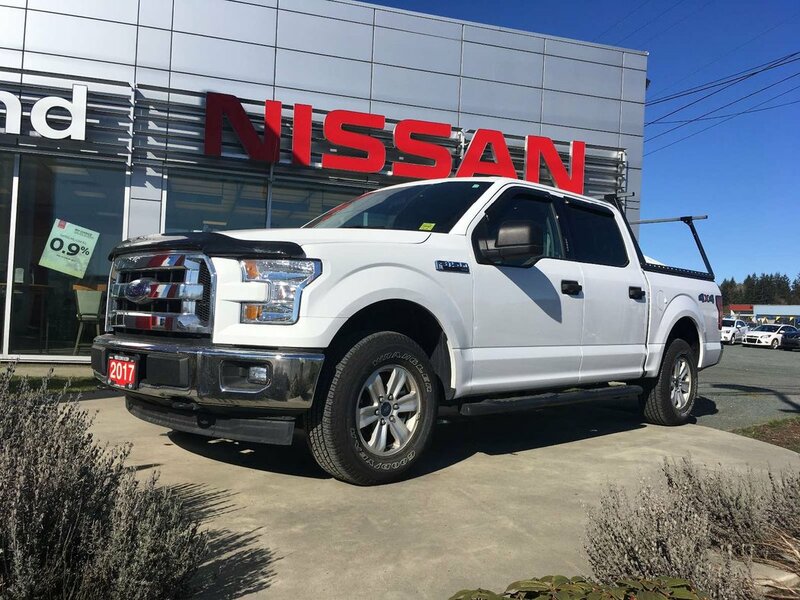 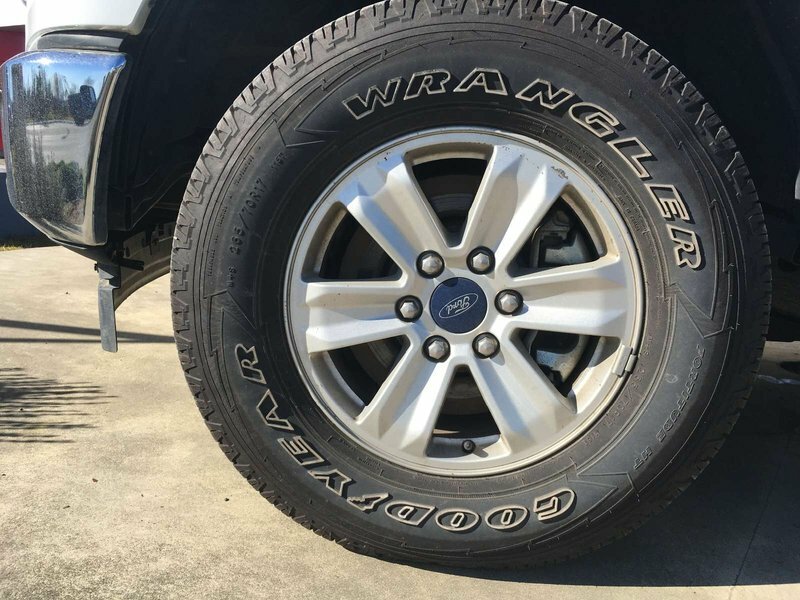 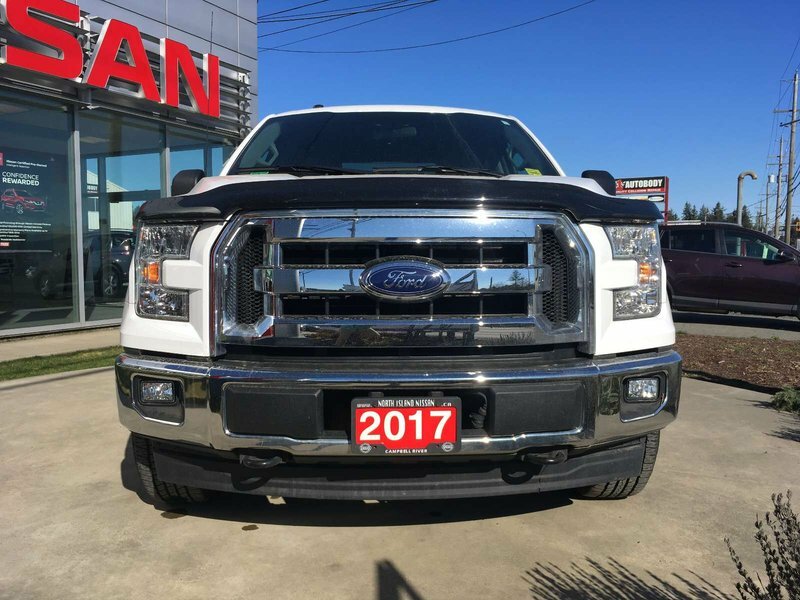 This low kilometer F-150 is in great shape and comes with everything you will need for your next truck! 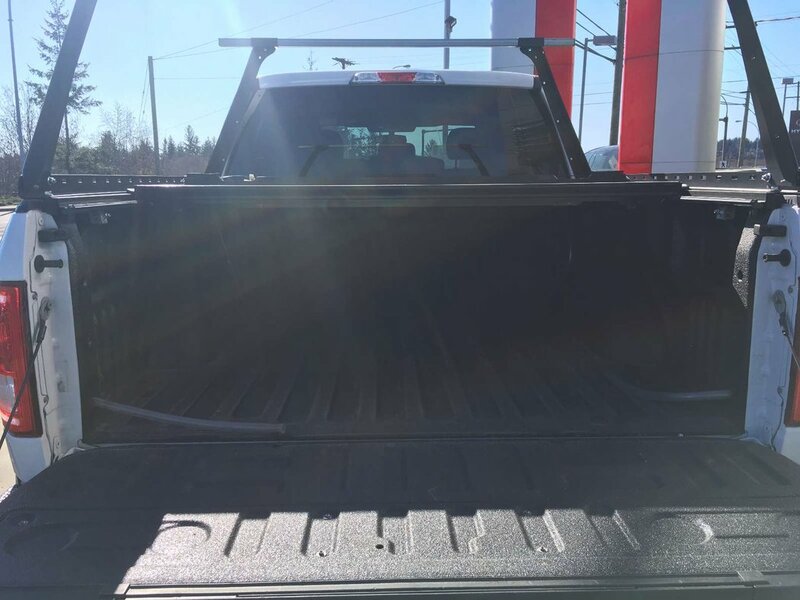 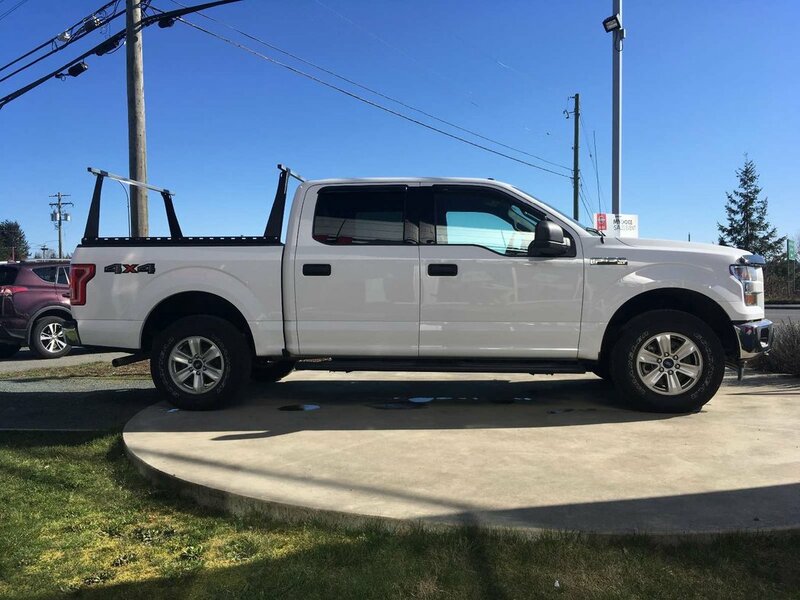 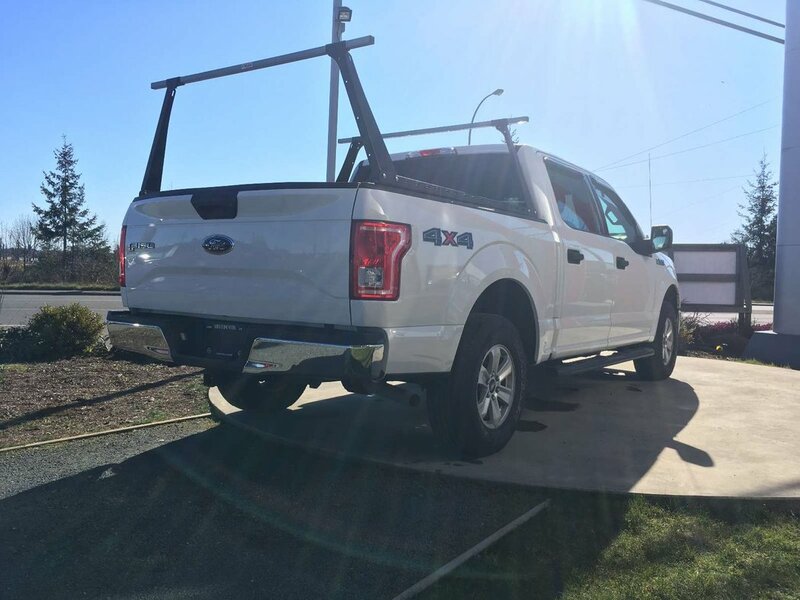 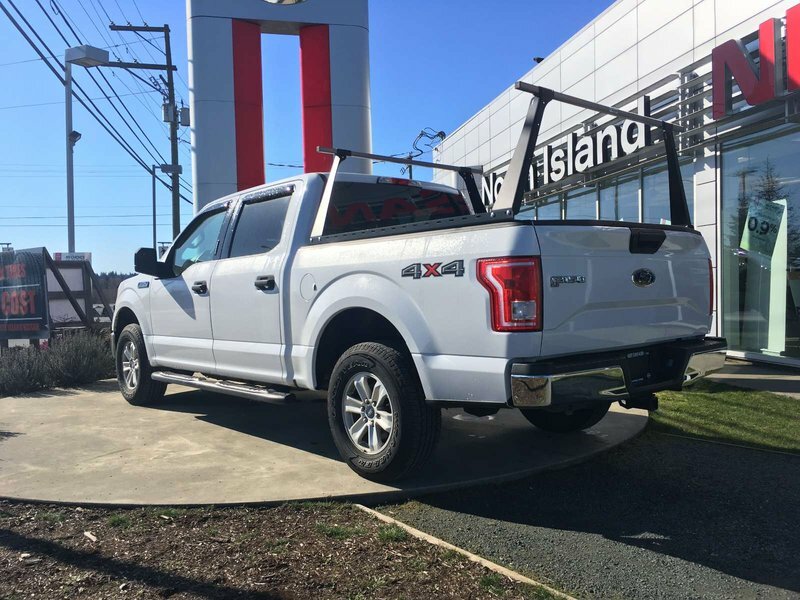 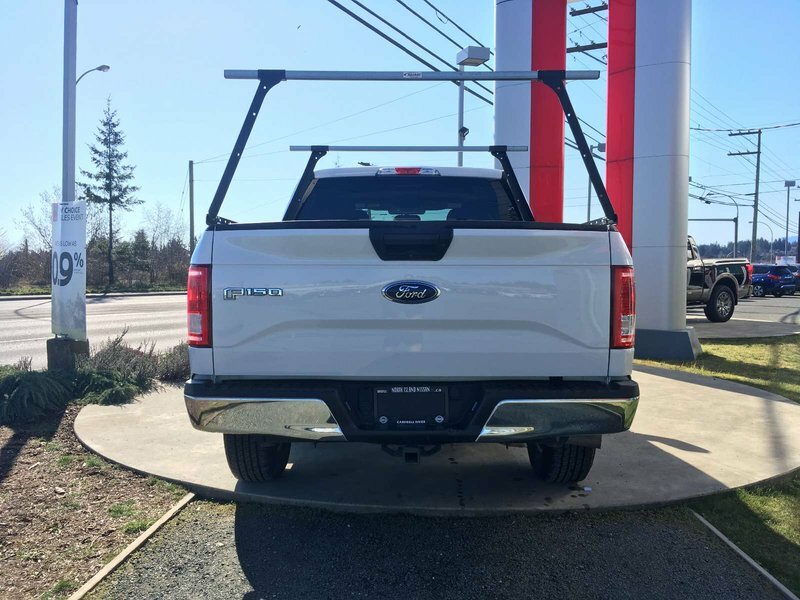 It has a tonneau cover to protect anything you need in the bed, as well has bed racks for any equipment you will need to load on top of the truck. 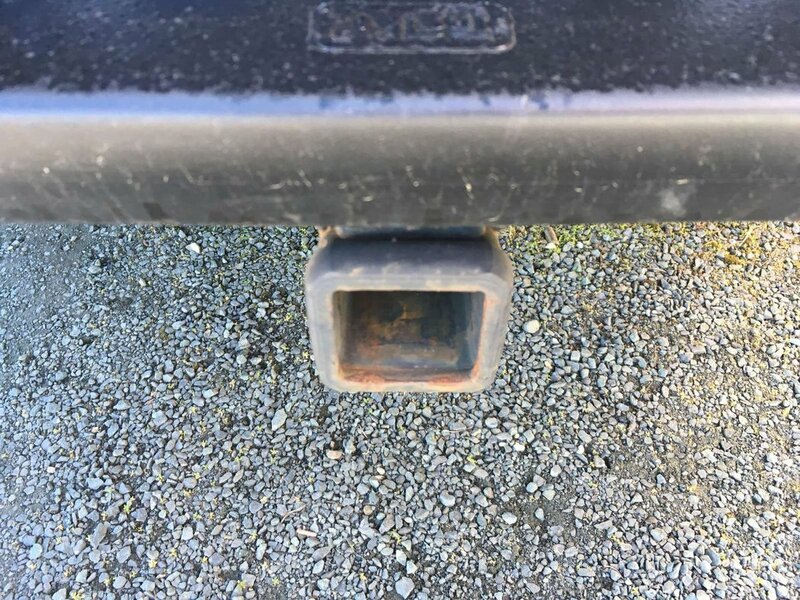 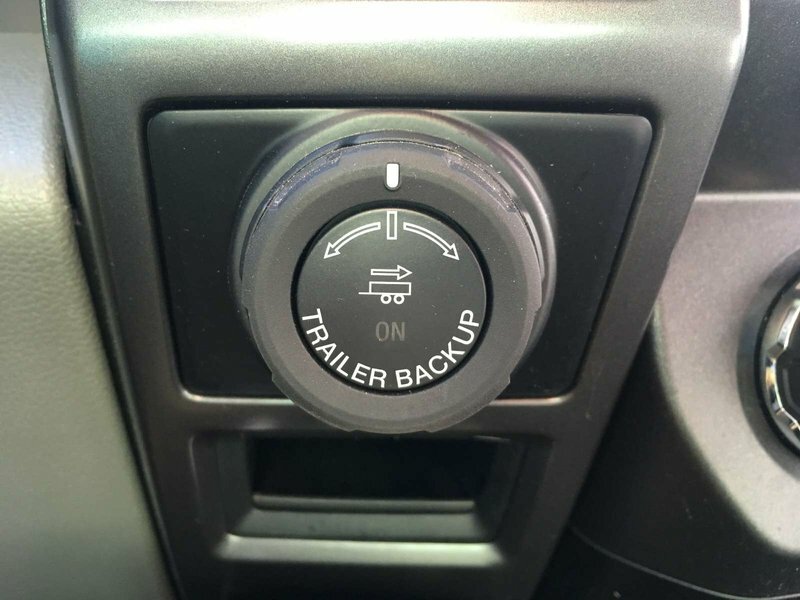 There is also a tow hitch with wiring and a brake controller too! 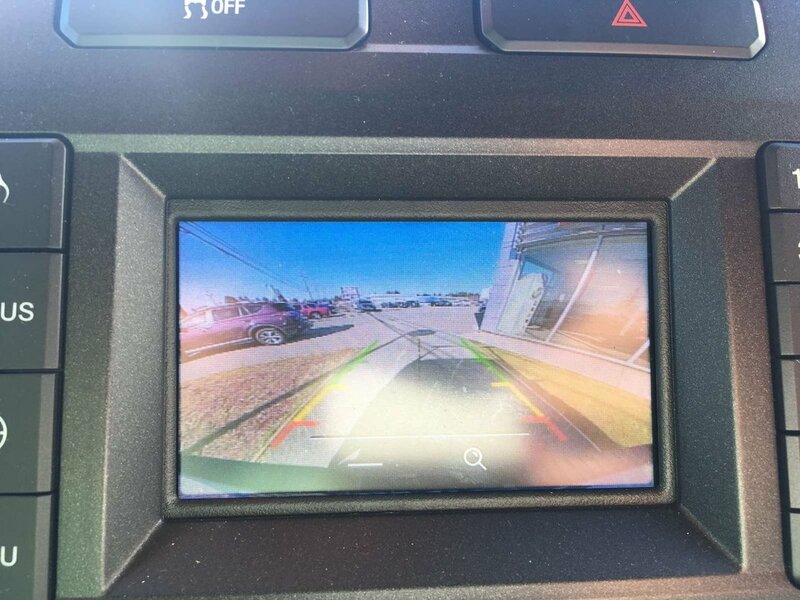 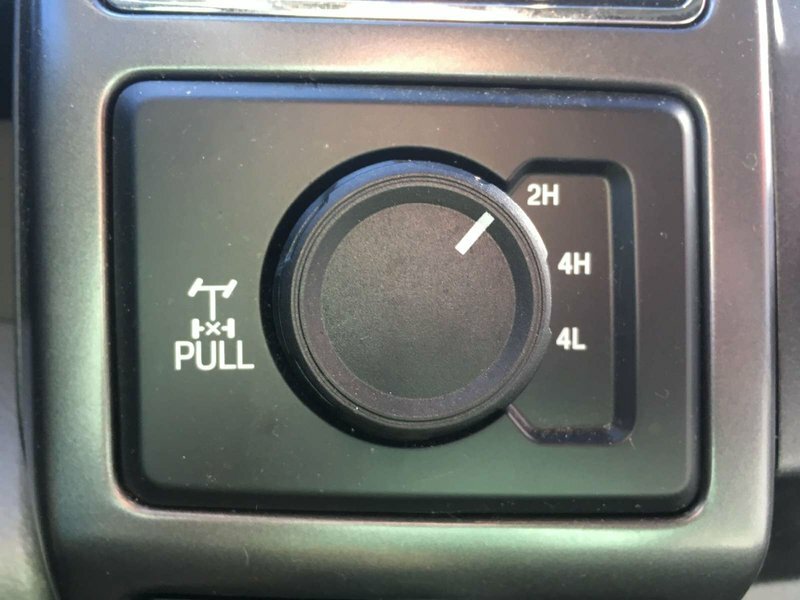 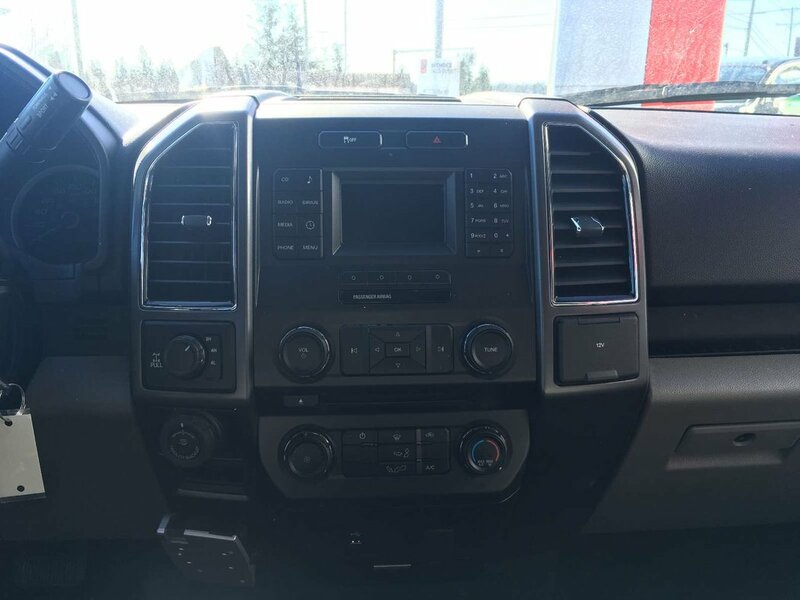 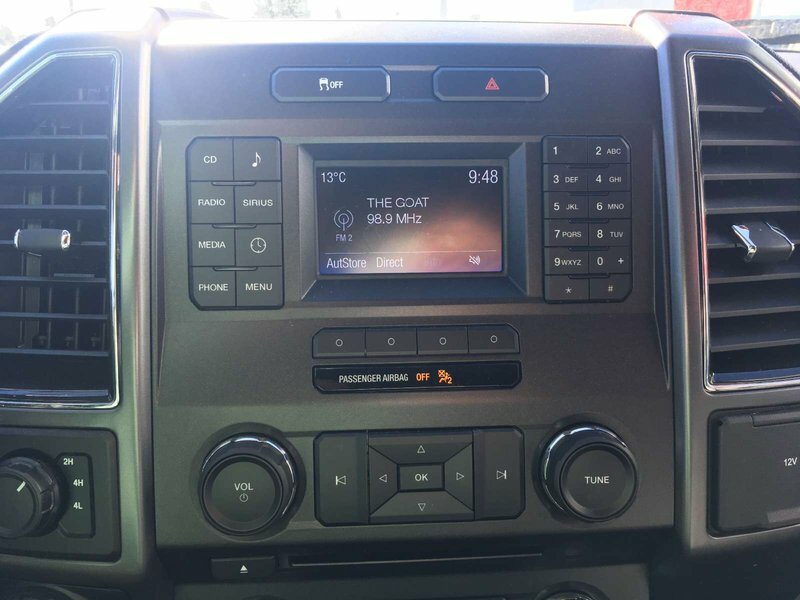 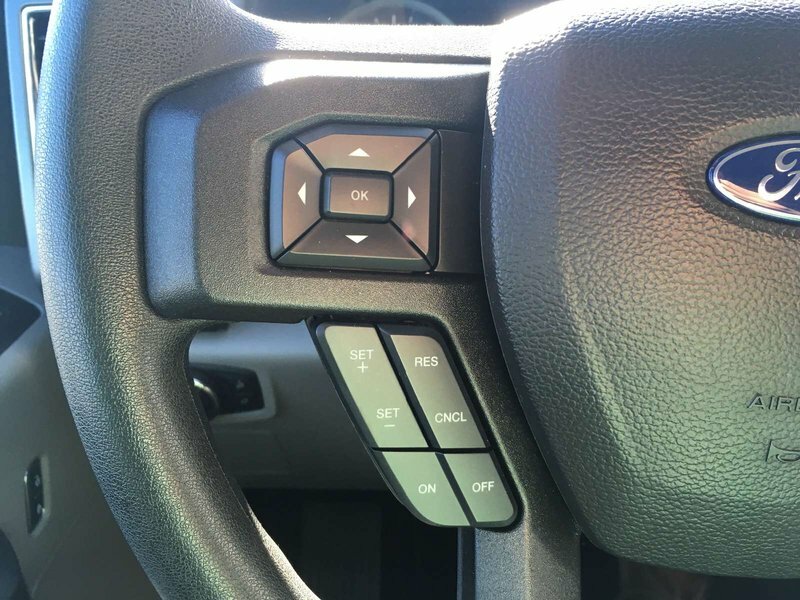 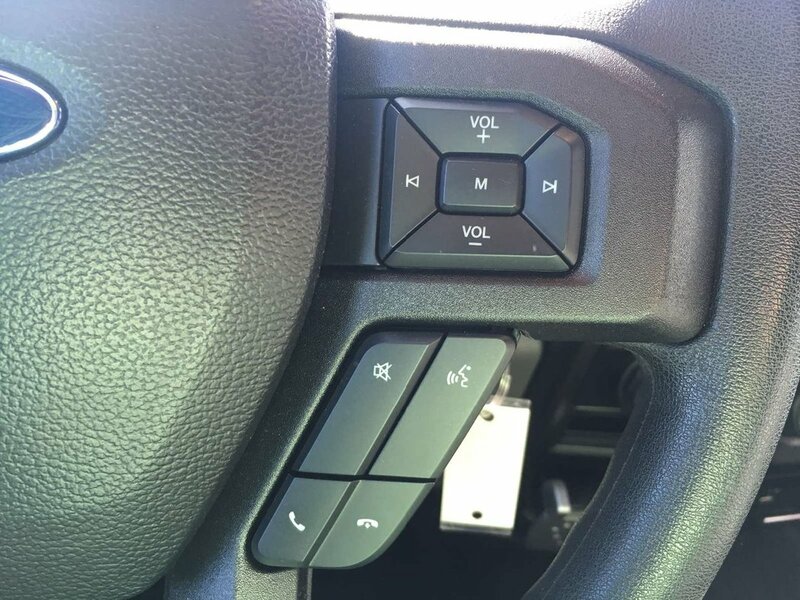 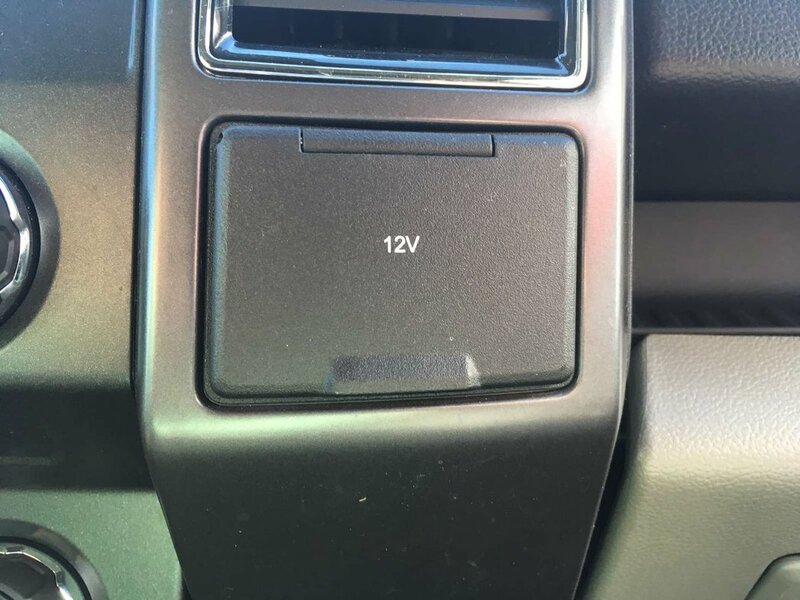 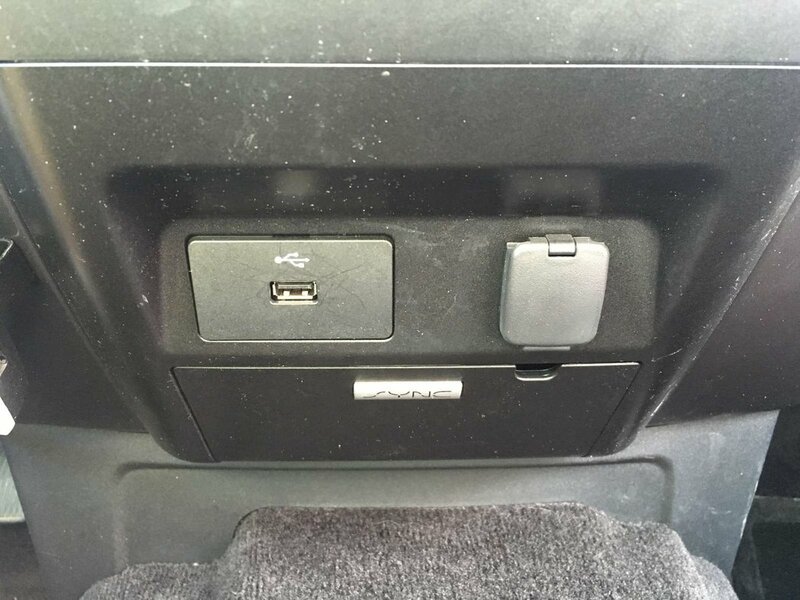 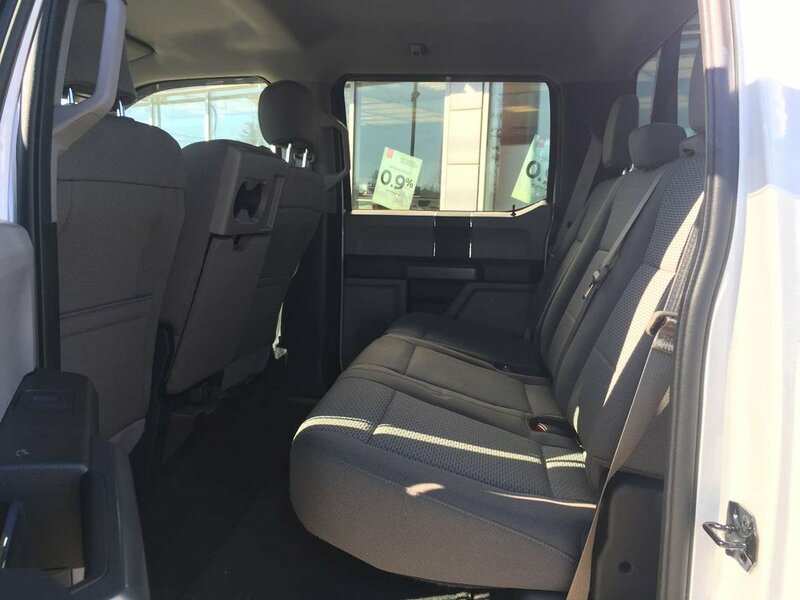 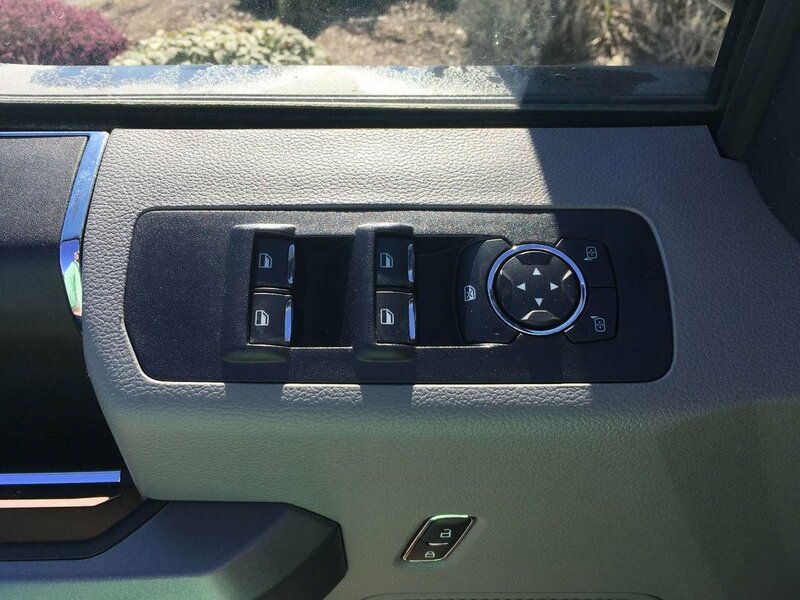 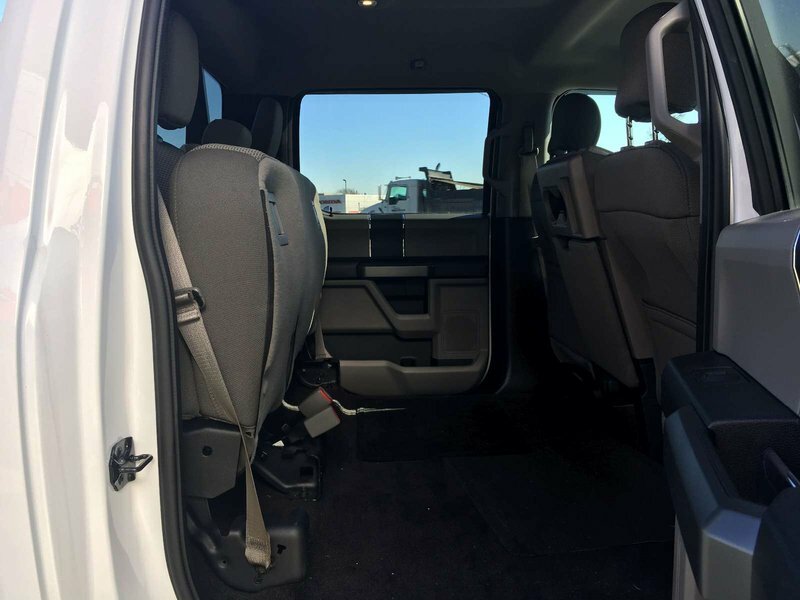 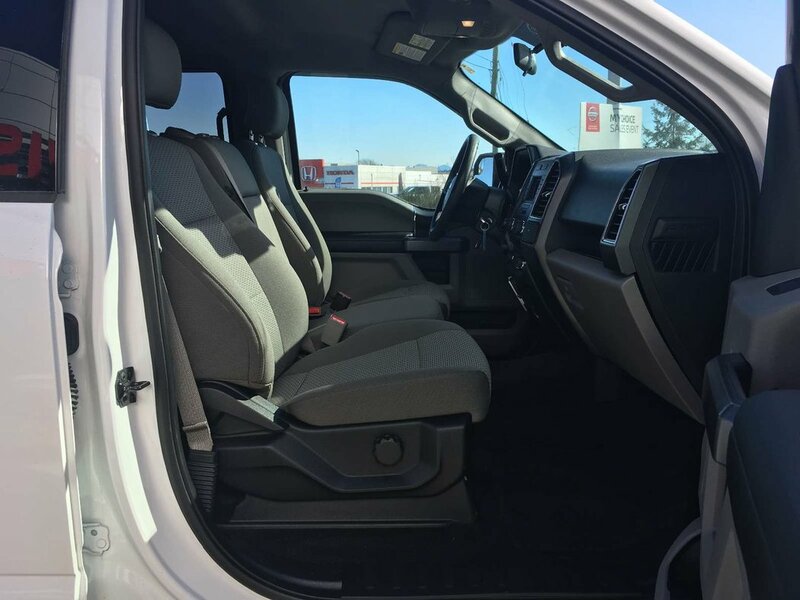 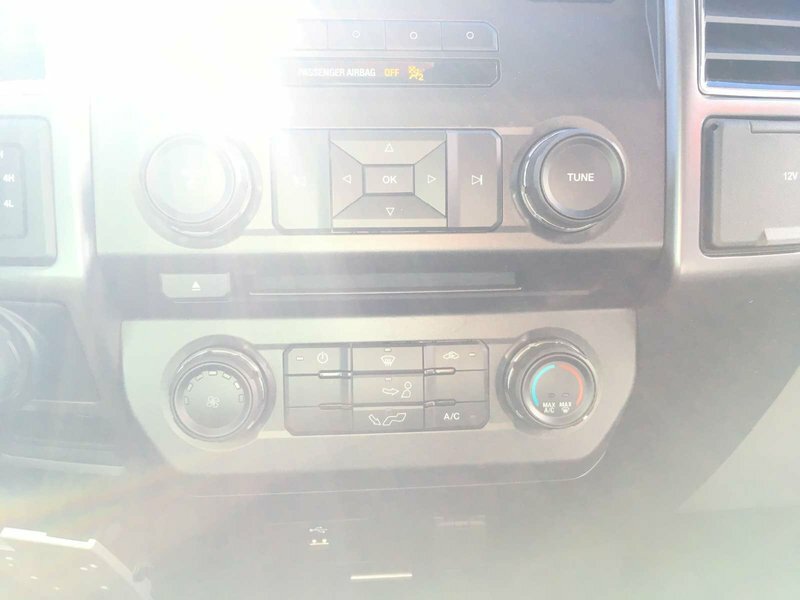 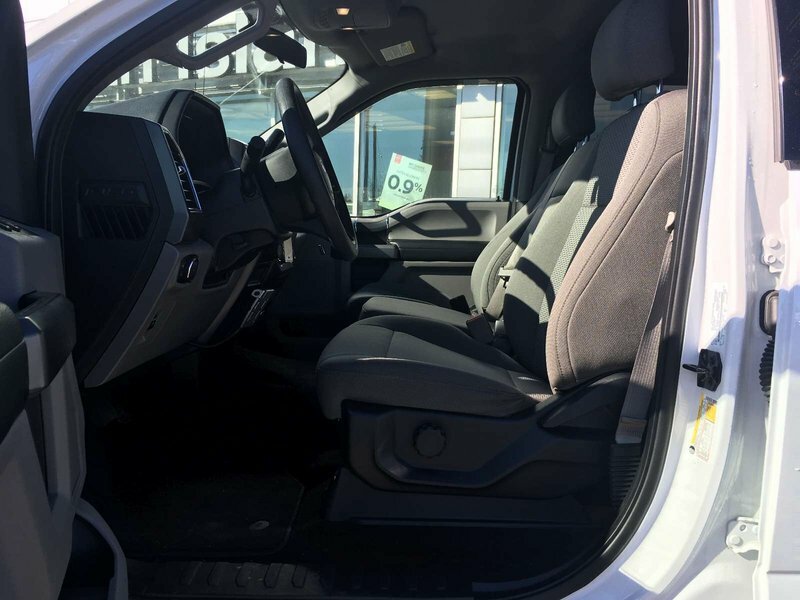 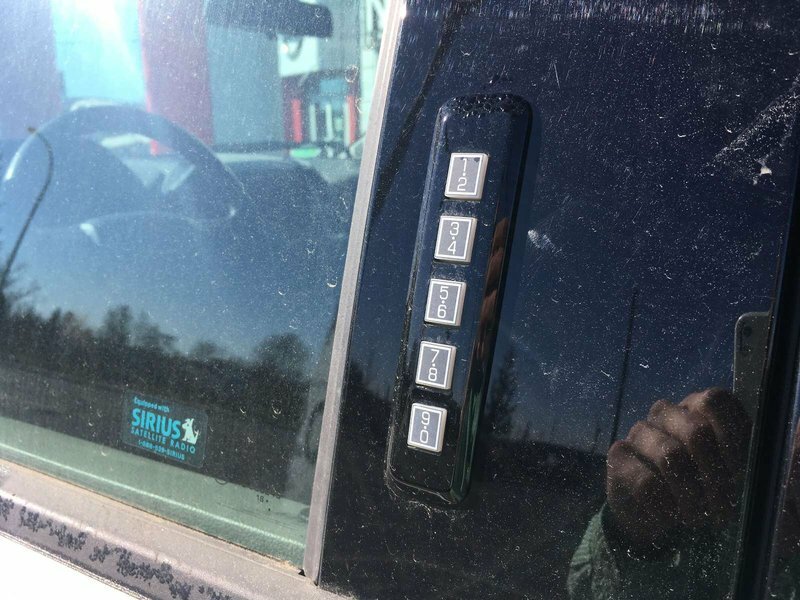 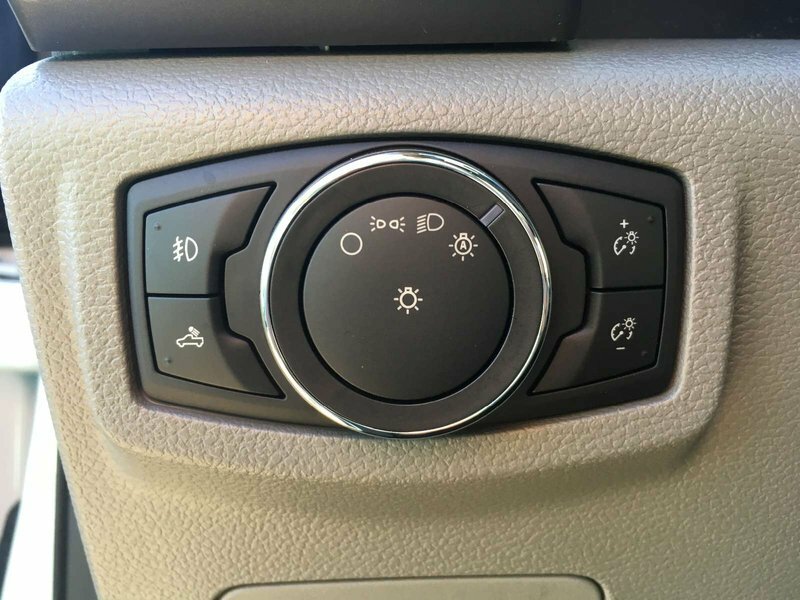 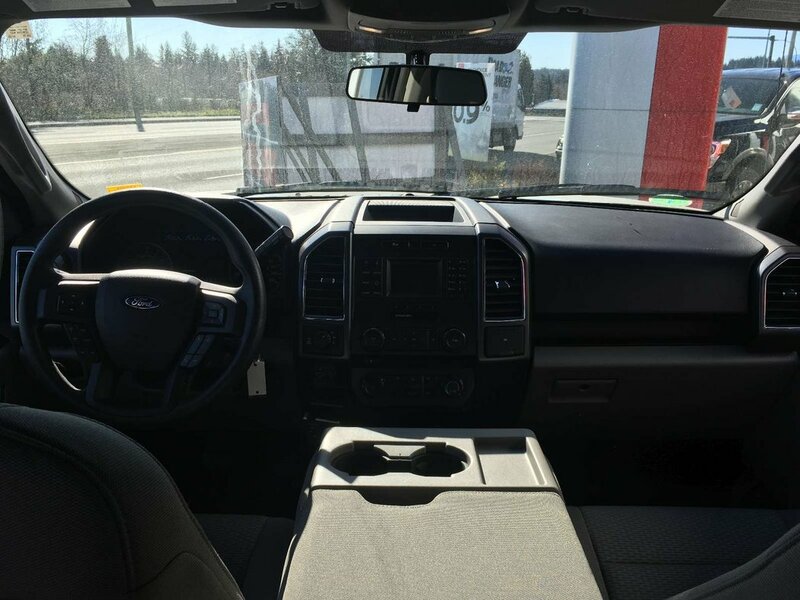 For interior features it has power locks, windows and mirrors for your convenience, as well as bluetooth to keep you connecting, cruise and AC for convenience and a back-up camera for easy reversing and trailer hook ups! 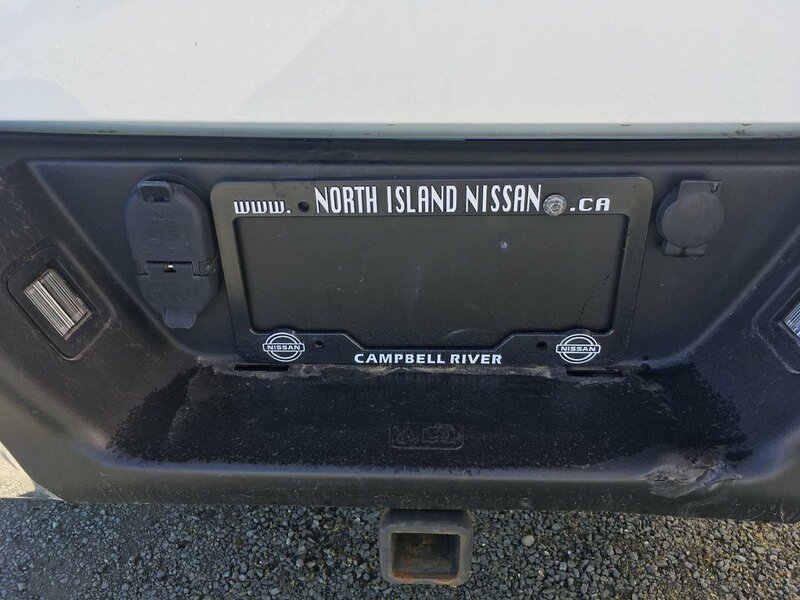 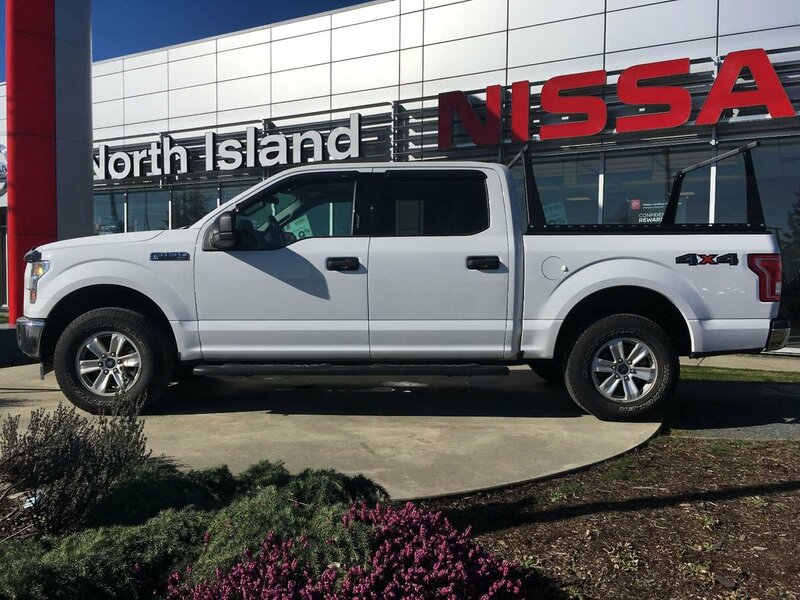 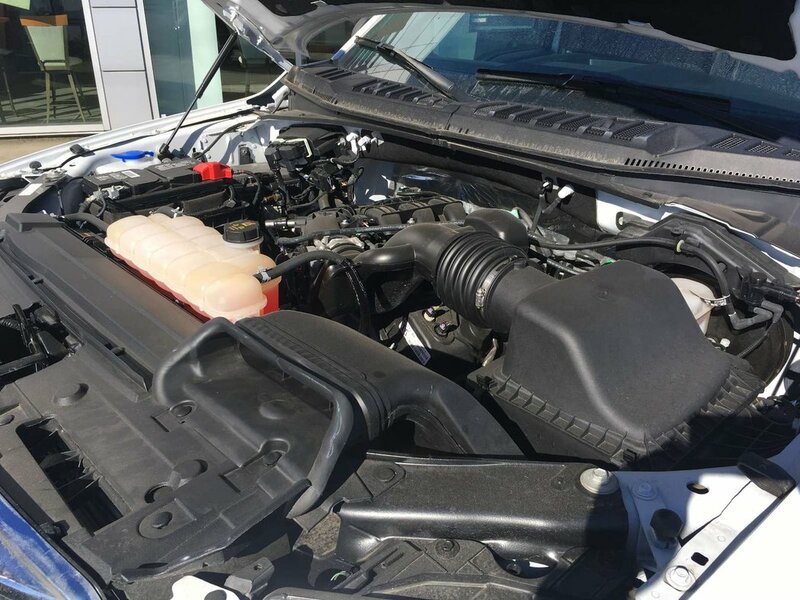 For more information or to book your no obligation test drive, contact any of our knowledgeable sales staff at 250-287-7272.